You want to keep your space but stay connected. 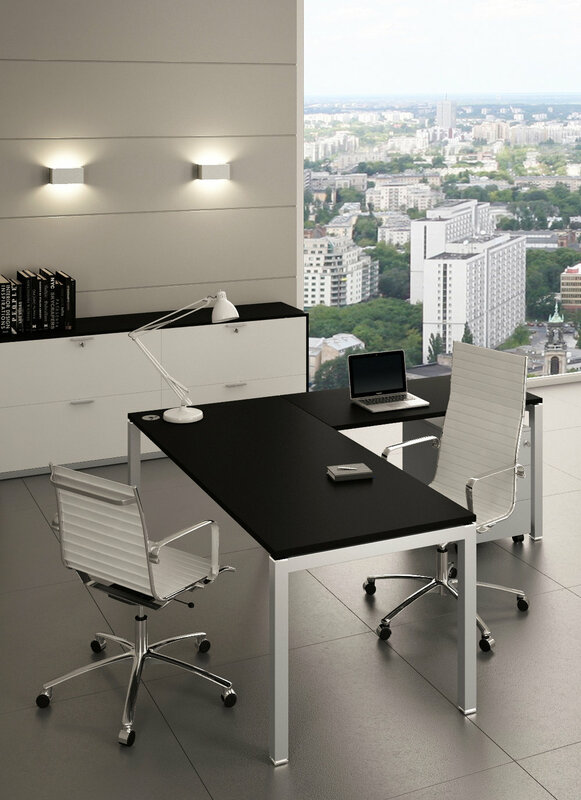 Your office furniture imitates you. Gate is our best priced Italian line. contemporary offices so you can come together when you need to.